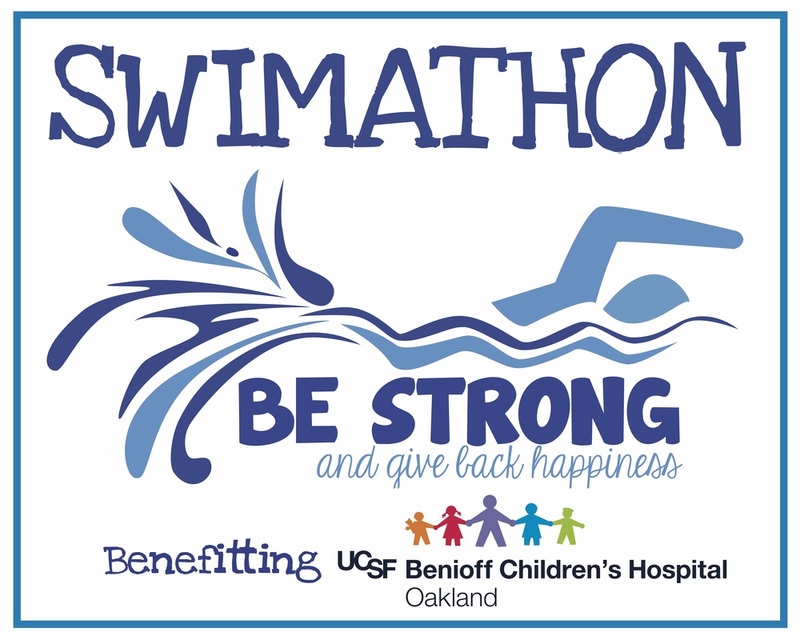 75 swimmers swam over 58 miles and raised $13,408 for UCSF Benioff Children's Hospital Oakland!!! YOU DID IT!!! YOU SWAM AND YOU GAVE BACK HAPPINESS! 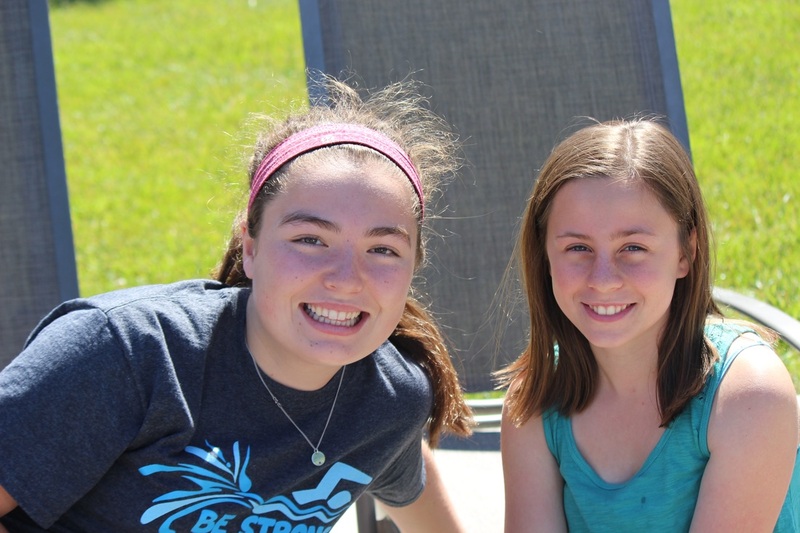 The day was so much fun - lots of laughter and splashing and smiles! 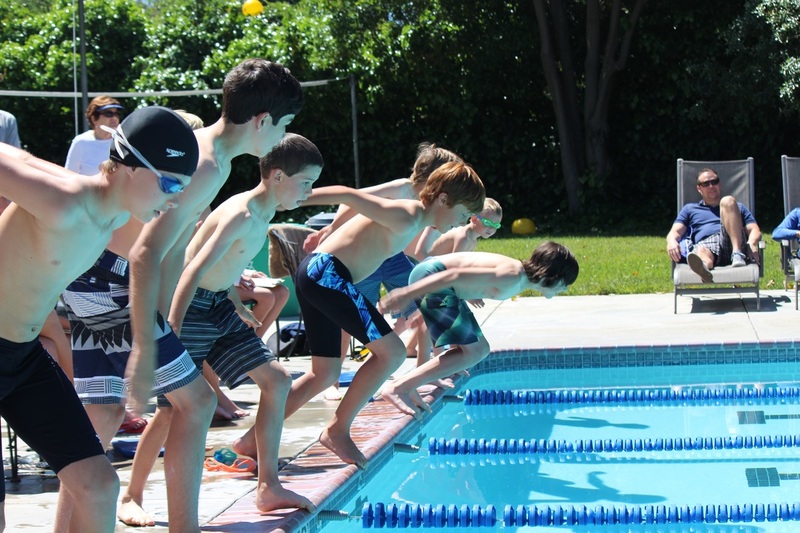 For this, we are so very grateful to all of our swimmers, to the generous sponsors and to our volunteers! Thank you for making this year's event a huge success, we could not do any of this without YOU! You are making a difference in child's life!